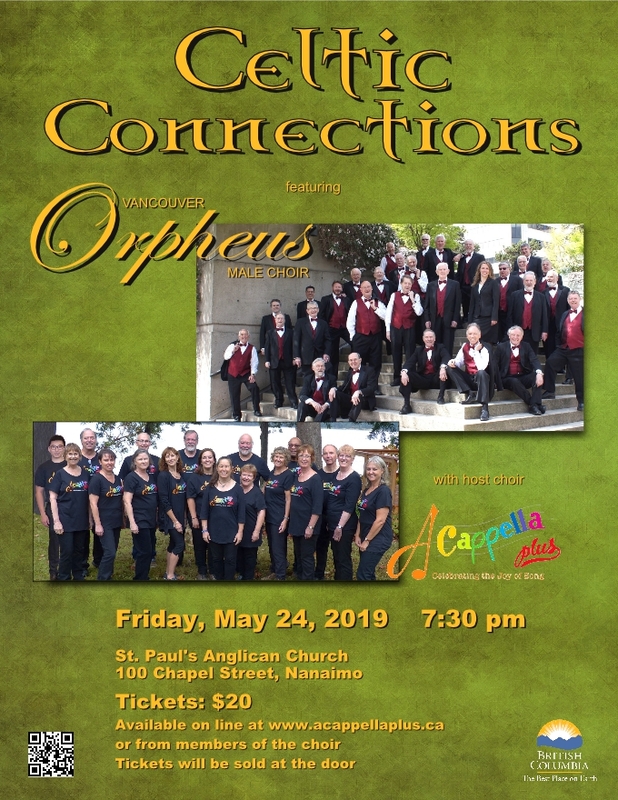 The Vancouver Orpheus Male Choir is part of Vancouver, Canada’s thriving community choir scene. 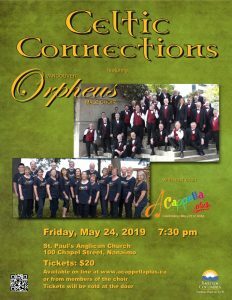 Formed in 1992 for men of all ages who enjoy singing, the choir focuses on popular songs from many times and lands, including Broadway showtunes, spirituals, sea shanties, and rousing male voice classics. 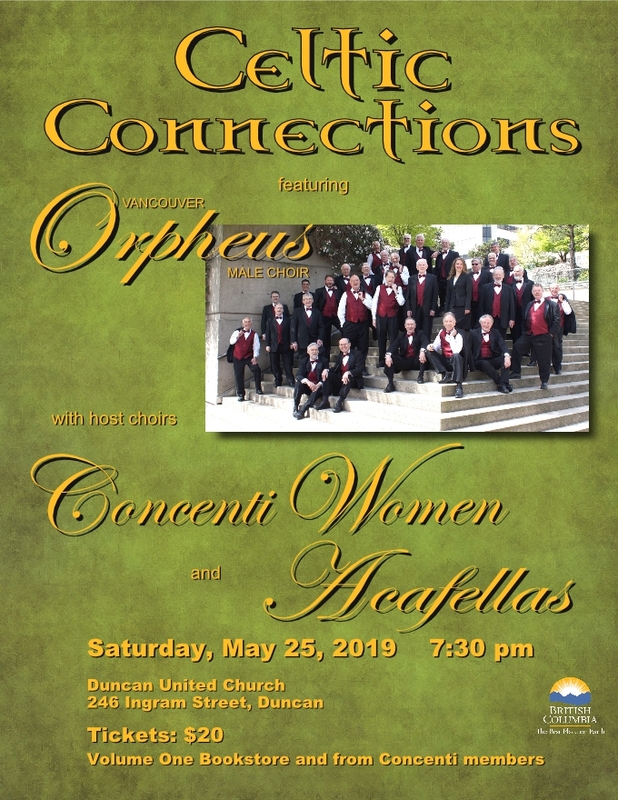 Come and enjoy a performance of choral power and passion that only a male choir can deliver! 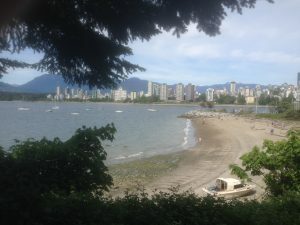 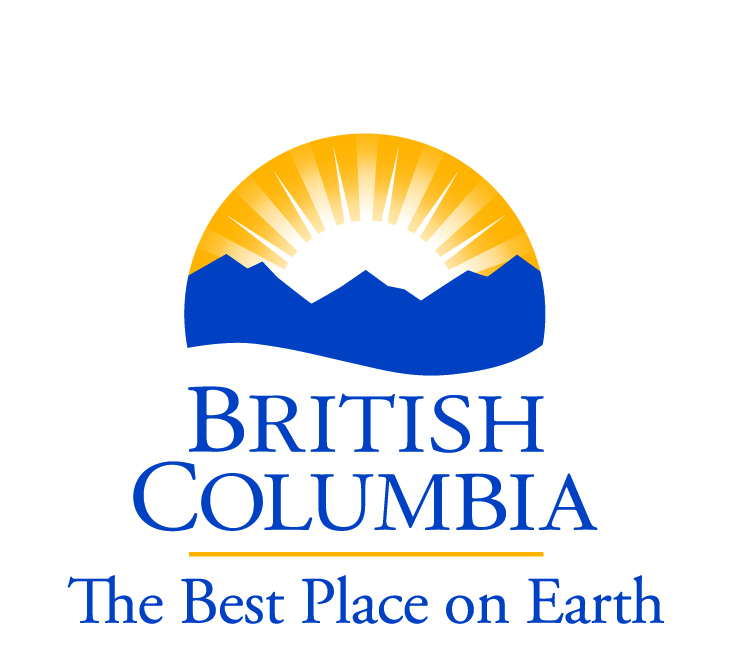 We tour of Vancouver Island in May! 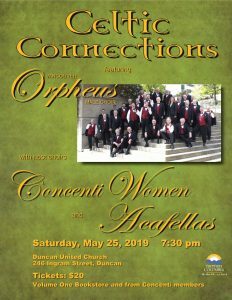 On Friday May 24th we will be singing with our hosts, “A Cappela Plus” at St. Paul’s Anglican Church in Nanaimo while on Saturday May 25th our hosts will be “Cencenti Women and Acafellas” at Duncan United Church.